Widely touted as the best budget pack. 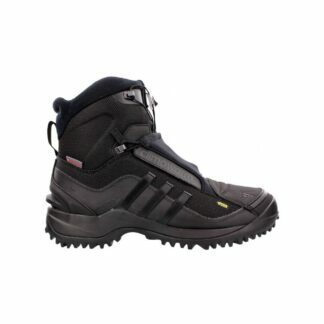 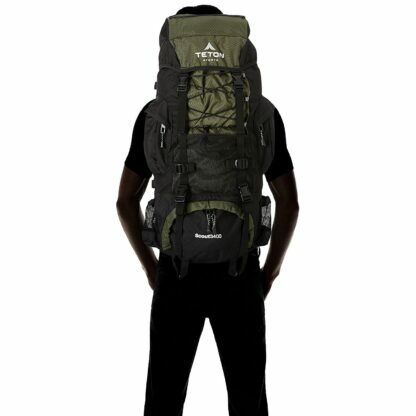 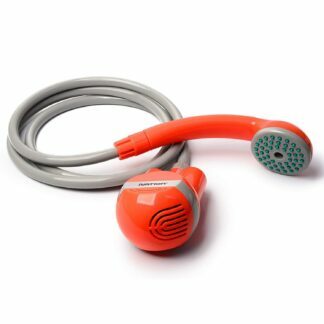 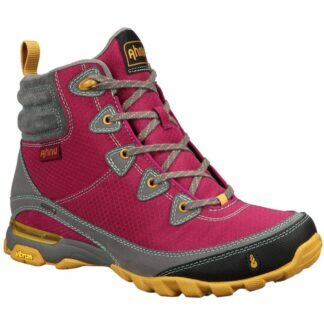 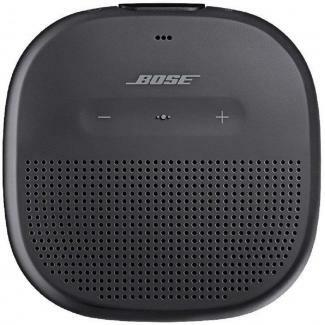 Large and sturdy enough for multi-day adventures and camping trips. Well designed to accommodate all of your gear. 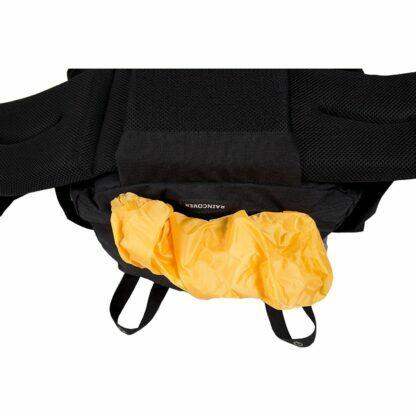 Multi-position torso adjustment fits a wide range of body sizes. 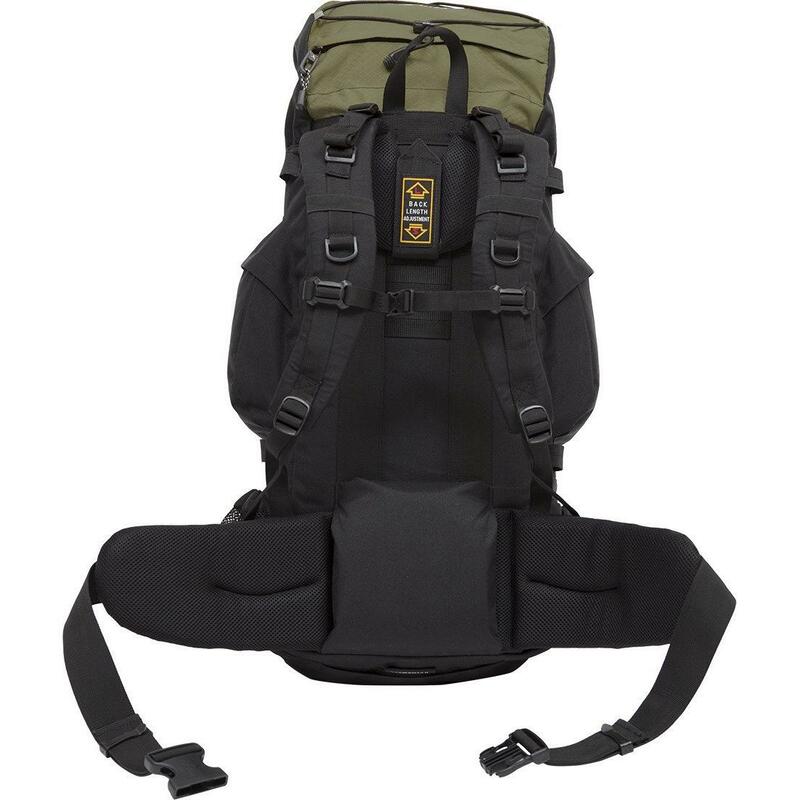 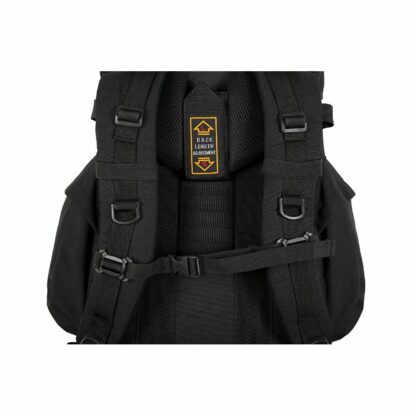 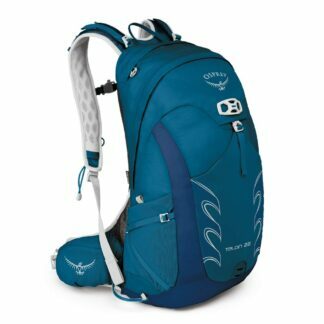 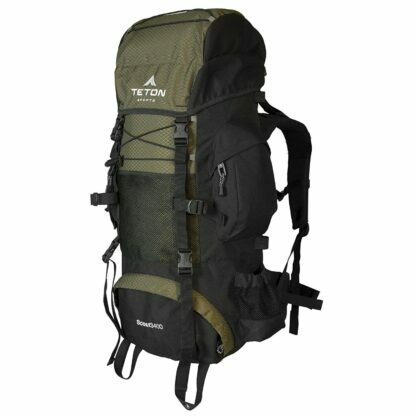 Rugged internal frame backpack with a capacity of 3,400 cubic inches large enough for 2-4 day trips. 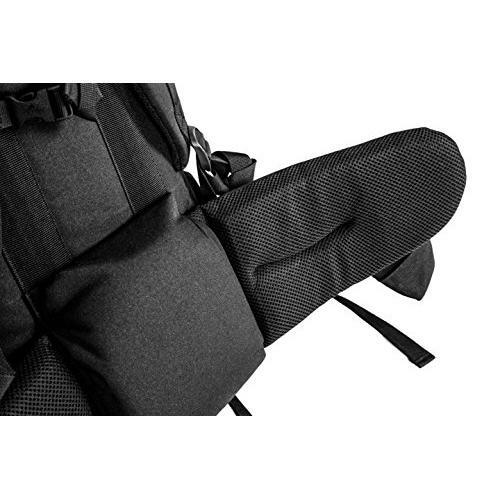 Side and front compression straps to secure sleeping bag, pad, or tents. 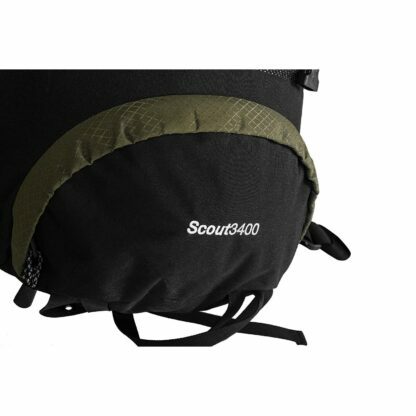 Top and bottom compression straps to secure sleeping bag, pad, or tent. Hip padding made of durable open-cell foam with lumbar pad and molded channels provide maximum comfort and allow airflow. 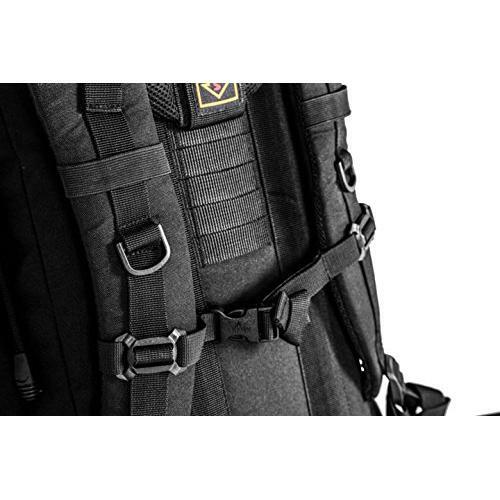 Integrated bright yellow water-resistant rainfly keeps your pack and gear dry. 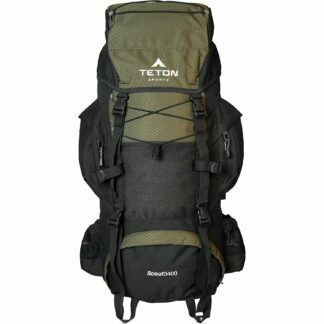 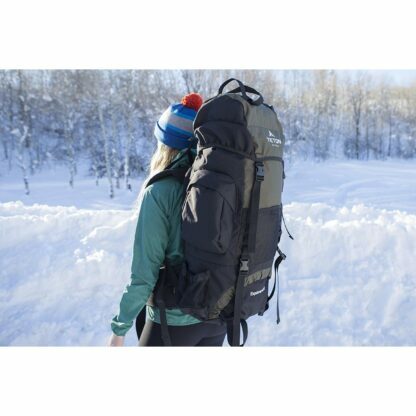 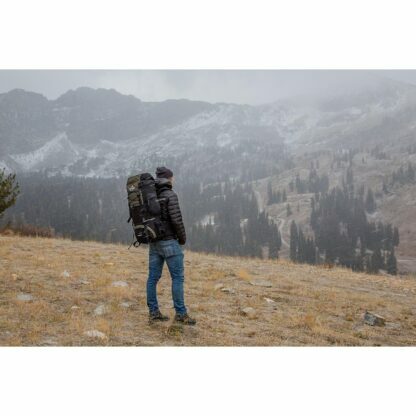 The TETON Sports Scout 3400 is a durable hiking pack with sturdy zippers, mesh lumbar support, padded waist, and shoulder straps, and bendable aluminum stays. 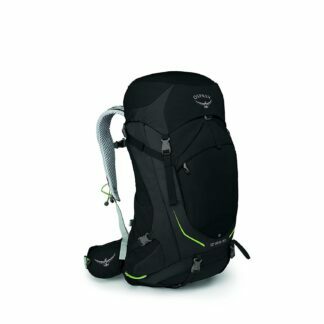 You won’t believe how comfortable this pack is for the money. 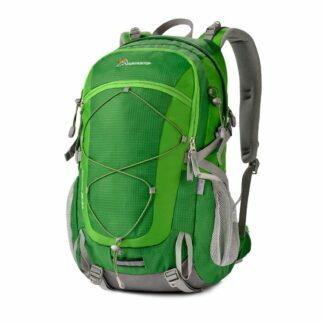 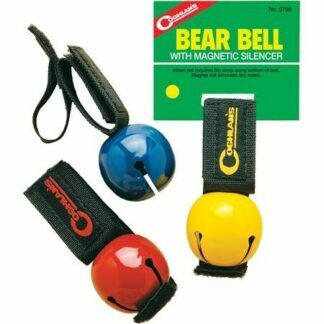 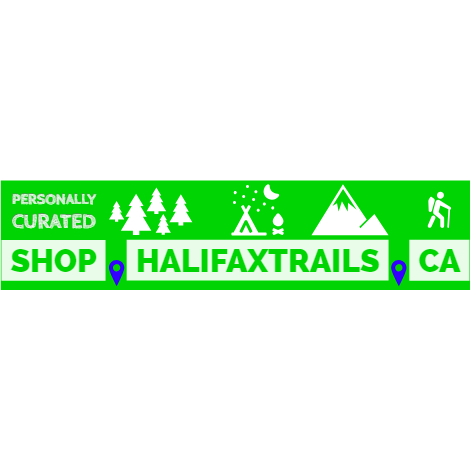 Features a safety yellow rainfly that stays hidden until you need it, then pulls out to protect pack and gear. 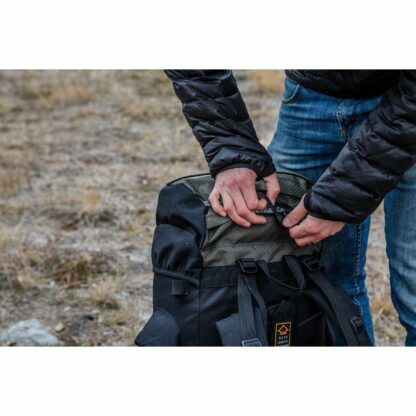 The main compartment closes securely with two barrel-lock drawstrings. 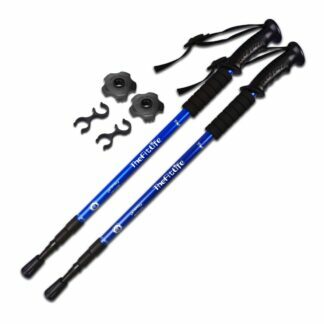 The pack also has gear loops to hang ski poles, ice axe or shovel and a top carry-loop to make it easy for loading into the car.